You can expect L.A. to have more Passover seders, starting April 3, than anywhere in the country besides New York. Covenant winemaker Jeff Morgan is coming to L.A. to team up with Top Chef alumni Alex Reznik of Ditmas Kitchen & Cocktail for an incredible pre-Passover warm-up on March 26. The night will feature Covenant’s top-notch wines, which happen to be kosher, and Reznik cooking a meal inspired by Morgan’s new cookbook, The Covenant Kitchen: Food and Wine for the New Jewish Table. 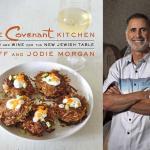 Jeff Morgan’s cookbook brings together food and kosher wine. 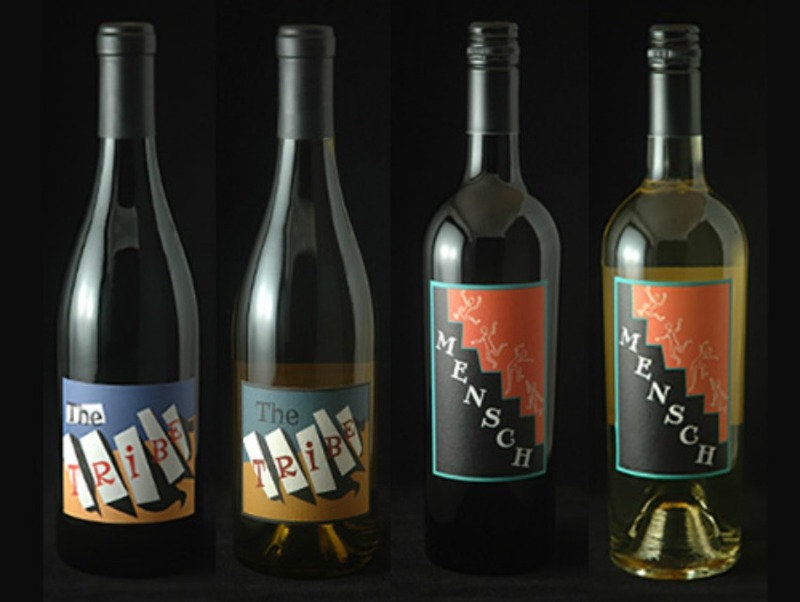 “We’ll be pairing our Mensch and Tribe wines—Chardonnay, Roussane, and our Proprietary Red—a blend of Syrah, Petite Sirah and Zinfandel,” Morgan says. Morgan is a former wine journalist (he was the West Coast editor for Wine Spectator) who, about a decade ago, decided to make great wine that was also kosher. He now creates 14 different wines in his new Berkeley winery and continues to surprise the wine world with innovative bottles well-suited to fine dining. The Covenant Kitchen, co-authored by his wife Jodie, offers readers a blueprint for eating well at home—whether they are kosher or not—and at the same time integrates wine into daily home meals. Two classic dishes for Passover are gefilte fish and matzo ball soup, and Morgan and his wife have given them a “refreshed” second act. 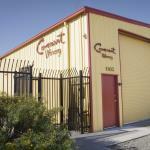 If you’re traveling to the San Francisco Bay Area, you can meet Jeff and Jodie in their new and impressive digs. After 15 years living in the Napa Valley town of St. Helena, the Morgans relocated to Berkeley and opened Covenant Winery, a 7,000-square-foot urban winery and tasting room. Tasting are by appointment only, and costs vary depending on which wines are tasted, but they generally start at $25 per person and can be reserved online. Ditmas Kitchen & Cocktail, 8731 W. Pico Blvd., call 310-271-9300 for more information about the March 26 dinner.